The Trial Rental Program gives process managers a powerful tool for optimizing a process before committing to a large purchase. If you need mixing capacity to develop a new process or to verify a new production technique, we can help! Already the best equipped laboratory in the specialty mixer business, our Test and Development Center was recently expanded to include new equipment, providing an even broader range of options for testing purposes. 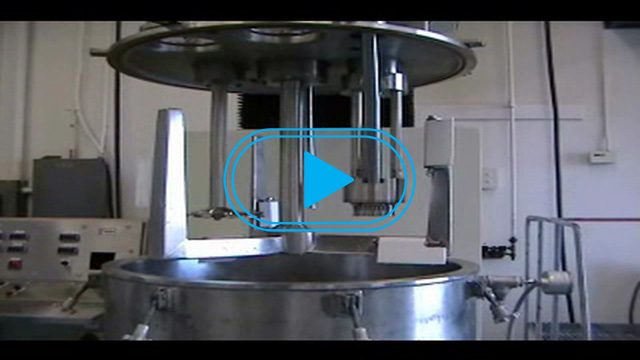 Ribbon blenders are ideal for coating and mixing processes.